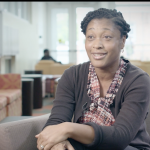 The Higher Education Works Foundation recently featured Elizabeth City State University graduate, and Winston-Salem State University interim associate provost, Dr. Stephanie Dance-Barnes in an article and video interview. 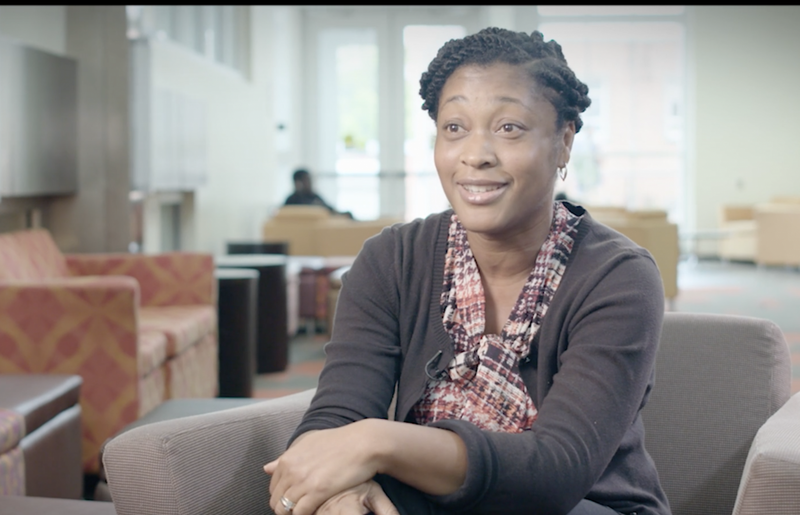 Dr. Dance-Barnes is an Elizabeth City native. You can check it all out here.